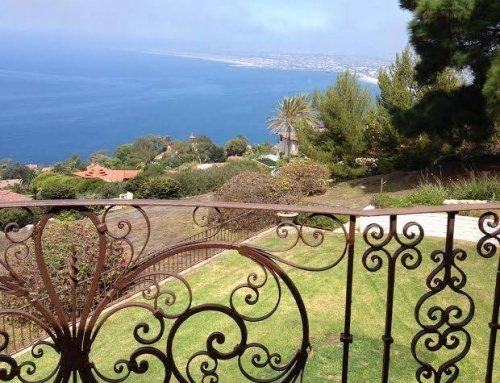 A home with a view is often a top priority for prospective buyers in Palos Verdes. From its vantage point high on a hill and geographically a peninsula with water on three sides, it’s relatively easy to fulfill the view requirement. The next question is, “What view do you prefer?” In my experience having an ocean view is the number one response. 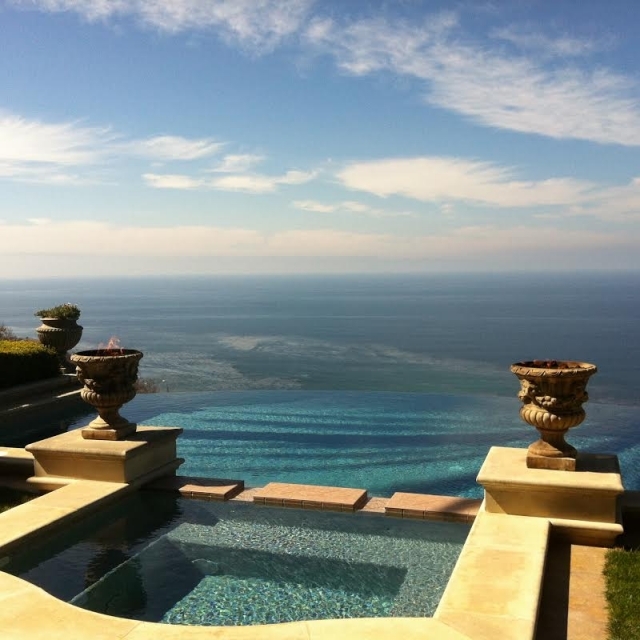 However, there are many variations of an ocean view in Palos Verdes. The ocean views from Malaga Cove in Palos Verdes Estates often include not only the ocean but city lights and mountains giving it a 24/7 view to enjoy. This Queen’s Necklace view, as it is called by the locals, is highly desirable and can be breathtaking whether you’re seeing it for the first time or after decades of enjoying it. 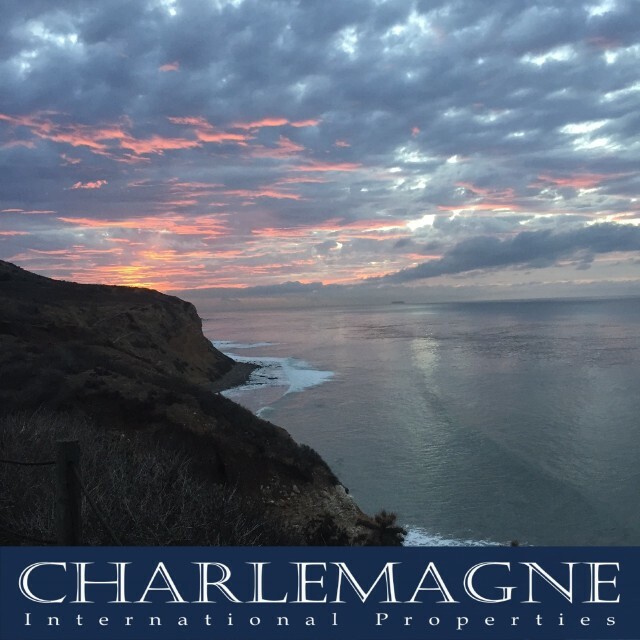 The ocean view from Lunada Bay on the western side of Palos Verdes Estates offers a variety of ocean views as it includes up-close views along the ocean bluffs of Paseo Del Mar and a more distant ocean view from the hills of upper Lunada Bay. It is not unusual for a view from Lunada Bay to include a view of Catalina Island or the Santa Monica Mountains. Monte Malaga neighborhood in Palos Verdes Estates also offers an arresting array of ocean views from its location high above Malaga Cove. 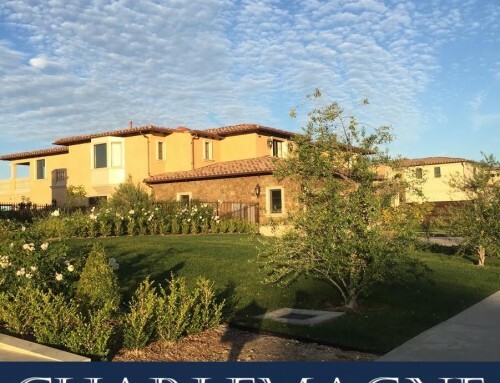 Rancho Palos Verdes offers a plethora of ocean view homes as three of its main arteries snake along the coastline as Palos Verdes Drive East becomes Palos Verdes Drive South and then morphs into Palos Verdes Drive West. As you meander along this stretch of road the ocean is never far from sight. There are homes along the ocean bluffs and homes up in the hills with amazing views of not only the ocean but often Catalina Island and city lights. 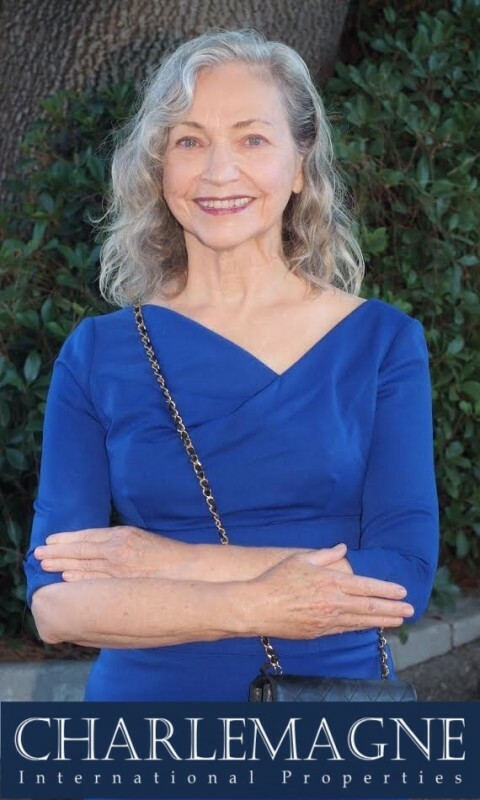 The eastern side of Rancho Palos Verdes enjoys the nightly show put on by the lights of Los Angeles Harbor and the blue lights of Vincent Thomas Bridge and Long Beach beyond. Mountains views are common, too. Rolling Hills, the gated community near the top of the Palos Verdes Peninsula, is also home to a wide variety of ocean view properties. It is even possible to enjoy an ocean view from both the front and back of a few strategically placed Rolling Hills homes. Although Rolling Hills and Rolling Hills Estates are noted for being top equestrian locations, that does not preclude properties from having fantastic views. 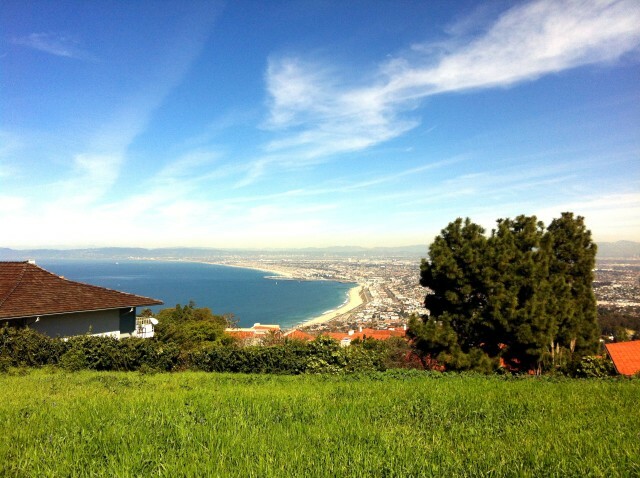 Homes in every price range enjoy the views offered on the Palos Verdes Peninsula. 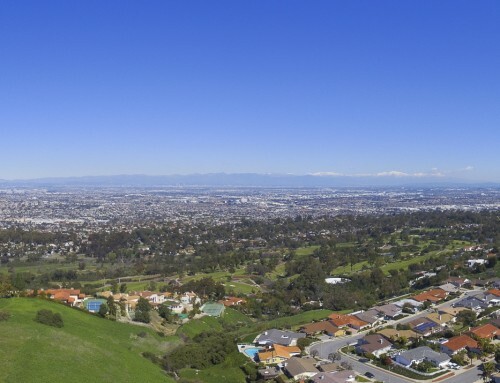 Whether you’re shopping for a Palos Verdes luxury home or a waterfront condo, there are many view properties available in Palos Verdes.